Please select from the donation levels using the “chose an option” box. 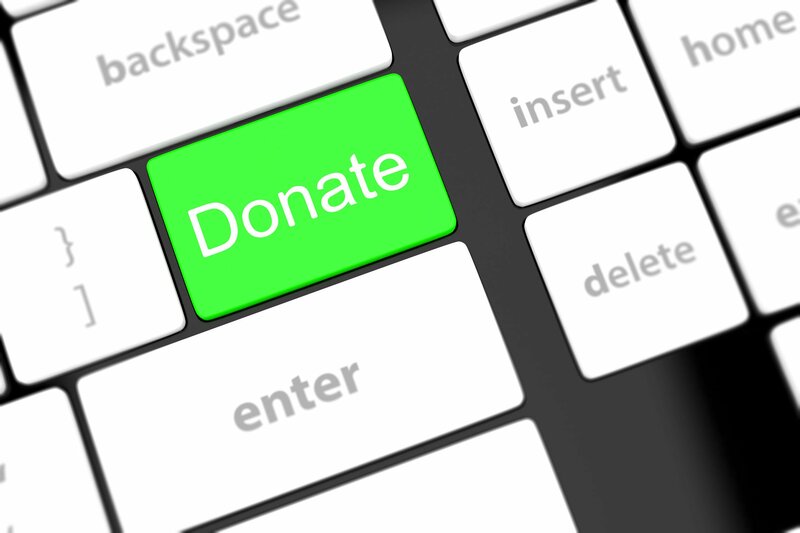 All donations to the Foundation are tax deductible to the extent allowed by law. CFW is a 501 (c)(3) Charity recognized by the Internal Revenue Service.